Teach reading to your child. All homeschooling parents can get stuck on this most important aspect of teaching their children. Teaching reading can be overwhelming, and daunting when you haven't done it before or not sure where to start. 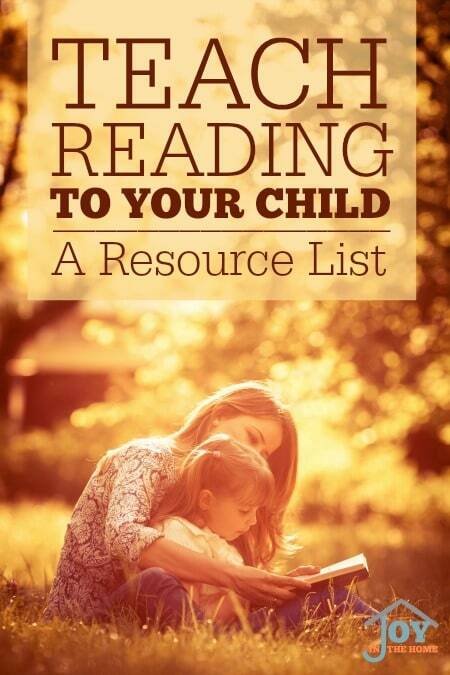 If you are in a place where you need to teach reading but are not sure where to begin, I would like to share some great resources with you to help you find the right fit for your own children. Before doing that I would like to share a few tips that I have found to make it so much easier to teach readers when these are in place. 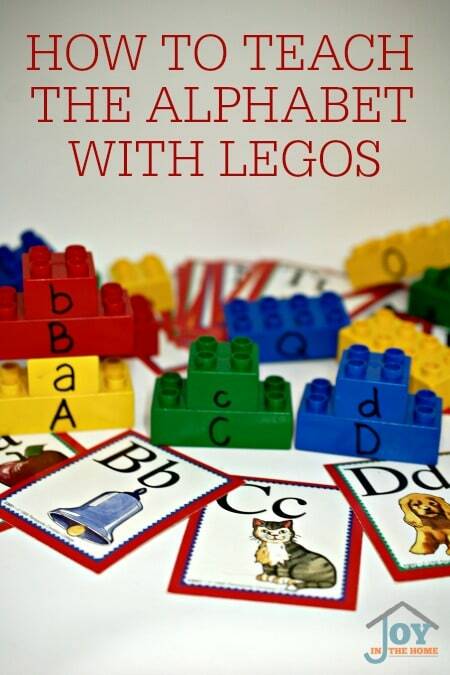 Getting your child use to seeing letters, possibly even learning their names in play will make them friends to them. 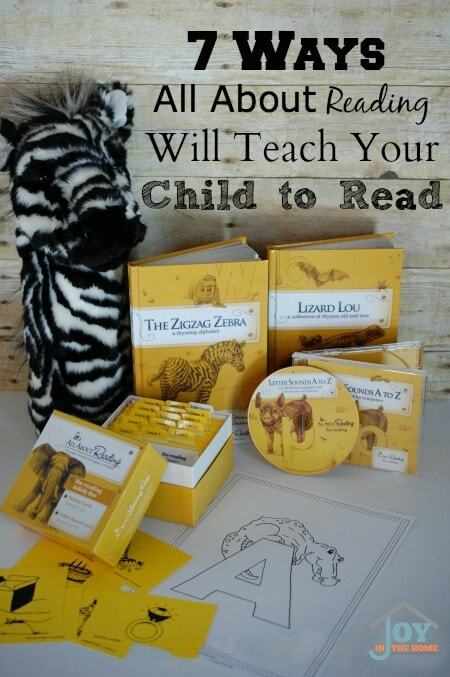 I love to do hands-on activities with my children, and my youngest has proven to be the best learner for reading in our family because of the kinds of letter fun he has done since he was two. The more a child learns phonics the easier reading is going to be for them. I have a few of my favorite things to teaching phonics with hands-on play that doesn't include books, and makes it easier to teach reading to your child. Because I taught kindergarten for a year, and taught four of our children to read, I'm able to say with certainty that it takes time to teach reading to a child. What I have experienced with a struggling reader, and see it happening all the time is that we often forget that there is a process that goes into learning to read. If we don't lay the ground with the early steps of learning sounds before introducing books, the journey can take longer. 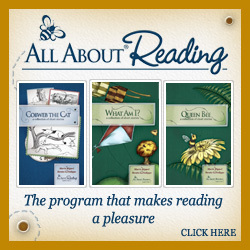 On the average it takes several months of consistent lessons to teach reading to a child. Within the homeschool community, if our child isn't reading by mid-school year, we are ready to give up on the curriculum we choose and find a new one. Each of these changes can literally set back a child's learning for months, because they loose their confidence and begin to think the problem is them. Finding the right curriculum and sticking with it is really important to success of your child.